Have you ever wondered how Google determines where to rank your pay-per-click (PPC) ads in the sponsored search results? 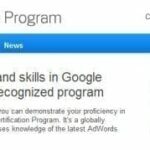 Google has come up with what they call an Ad Quality Score that will help explain how they go about ranking ads. 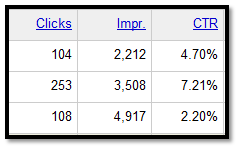 Google defines Ad Quality Score a dynamic metric assigned to each of your keywords. It’s calculated using a variety of factors and measures how relevant your keyword is to your ad group and to a user’s search query. The higher a keyword’s Quality Score, the lower its minimum bid and the better its ad position. Your ad click through rate is simply the number of times your ad was shown (Impressions) divided by the number of times your ad was clicked. Having a high CTR will help increase your ad quality score. You want to try and have your keyword/phrase match the actually search query that is being performed by the user. How your campaigns run historically will have an impact on your ad quality score. If your campaigns are highly targeted, contain relevant keywords, ad copy and landing pages, you should have no problem with having an effective PPC account. Make sure you keep weeding out the bad keywords that are not performing, tweaking ad copy, and making your landing pages as relevant as possible. Using the keyword/phrase in your ad copy will help improve your ad quality score. 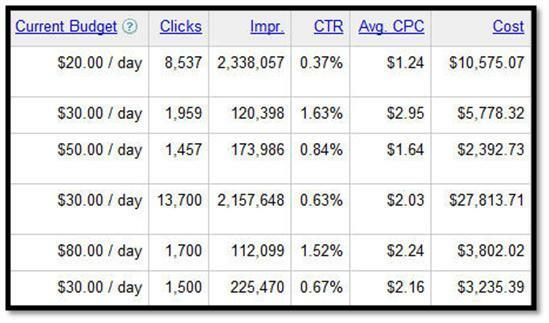 Google will also bold your matching text in the ad, which helps increase click through rate. If you create a well written, compelling ad, Google will most likely increase your ranking and lower your minimum bid amount. Creating a landing page that is specific to the users search query will increase your ad quality score. 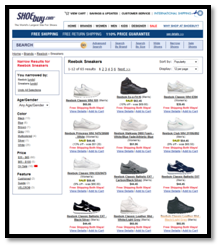 For example, if you are bidding on the term “reebok sneakers“, you would want to create a landing page on your site that talks specifically about Reebok sneakers. If you have a special offer in your ad copy, you would want to have that offer again on your landing page. The amount of time it takes for your landing page to load now has bearing on how your ad quality score is calculated. Google just recently added load time as a factor to try and get developers to create pages that are fast loading for a better user experience. When possible use “Exact Match” instead of “Broad” or “Phase” match. It will drive much more qualified traffic because it is exactly what they were searching for. Adding negative keywords to your campaigns further qualifies the user. If you sell products that are targeted for the higher end buyer, you may want to add “cheap” themed keywords, to weed out the buyers looking for a deal. 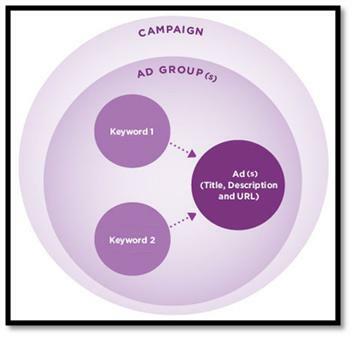 Within each campaign, you want to create lots of targeted ad groups. By creating many ad groups you will have better control over your campaigns in terms of bidding, geo-targeting, and placement. You will want to do a little house cleaning from time to time, by deleting words that have been running inside your account and seeing no activity. If you notice keywords/phrases that are getting no clicks or have very low CTR’s, take those out to help your campaigns perform better. Even if you have a great ad quality score, it doesn’t mean that your ad will sky rocket to the top of the sponsored search results. Yes having a great quality score will help, but if you are in a competitive market there will most likely be a lot of people bidding on your keywords. You may have to out bid them to get your ad placement to be where you want it to be. Create compelling calls to action to stimulate the user to take your desired action. Test different offers to see which get better responses. Make sure you keep track of your online sales to see which offers lead to more sales. Test different ad copy to see which produces better results. Make sure that you set the ad serving to “Rotate” so that you will get a equal sample size. Once you have found a winning ad, throw the other ad out and test another ad on the winning ad. Continuously test ad copy to maximize your click through rate.